What about when they exasperate YOU?! What can we do when we are trying to “bring them up in the training and instruction of the Lord” and they balk or outright refuse? You want answers to dealing with defiance? Here they are. 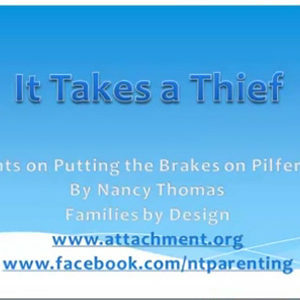 If you are at the end of your rope with a challenging child, whether adopted or biological, this program will be your lifeline! If you are considering adoption this is the best way to go into it with open hearts and eyes wide open. Kirk Yamaguchi felt called, by God, to respond to the cry of the orphans. 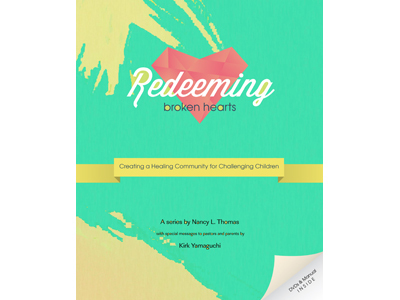 The Lord then led this loving father and Senior Pastor to create a healing community for challenging children and encourage other churches to do the same. He and his loving wife, Jane, searched for answers to help the 50 families in their church who had adopted. They started a support group, a respite program, and a mentoring program. But they still needed answers for the challenging children, the defiant ones! They found Nancy Thomas, author and international speaker. Her 30 years of experience and prayer had led her to the answers they needed. 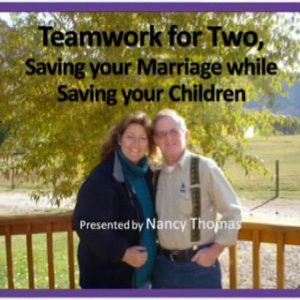 Now in this 6 DVD and manual set Nancy Thomas and Kirk Yamaguchi bring the answers to you! 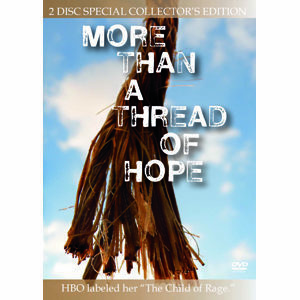 This set is filled with powerful tools to bring hope, love and laughter back into homes.